Each week we try to give our readers insight into the inner workings of Sutherland Labs. This time we have managed to nab an interview with the amazing Hanna Breckons, the Studio Assistant at the London Labs who somehow manages to keep everything running smoothly despite all of our best efforts. Hi Hanna! Imagine that I am five years old. Explain your job to me. Hanna: When I go to work I sit at a big desk in the reception area with a lady called Kelly.It’s in a really cool building which is five stories high! It has lots of different sized rooms inside that people come to use for lessons and meetings, a bit like the rooms you have at school. It is my job to sell the rooms in the building to big companies to use, I do this by talking to them on the phone and emailing them. I let them know when they can use the rooms and how much it will cost them, I make sure the rooms all look super nice and I put lots of treats out for people to snack on. I really enjoy my job because every day is different; I get to learn about lots of interesting projects and like making everyone feel at home during their visits. What brought you to the Sutherland Labs? Hanna: I studied by the seaside down in Plymouth and graduated with a degree in Graphic Design. During my studies I worked in many hospitality roles where I discovered my love for people. I enjoyed listening to all the stories being told by people from all walks of life and I took great pleasure in making sure they had a lovely time. Once I had graduated I worked in many fun design roles. In my last position I created artwork for an events company and had the opportunity to work at lots of exciting events. It was here where I decided I wanted to combine the two, in the labs I get to work with a creative, forward thinking team AND I get to make a fuss of people every day! What do you do to relax when you aren’t taking care of other people? Hanna:I have lots of fun! I’m always keen for adventure and love trying new things. Last year I visited many new places including Australia for two months, Lisbon, Germany and managed to squeeze in a road trip from Venice through the alps in Slovenia which was incredible. 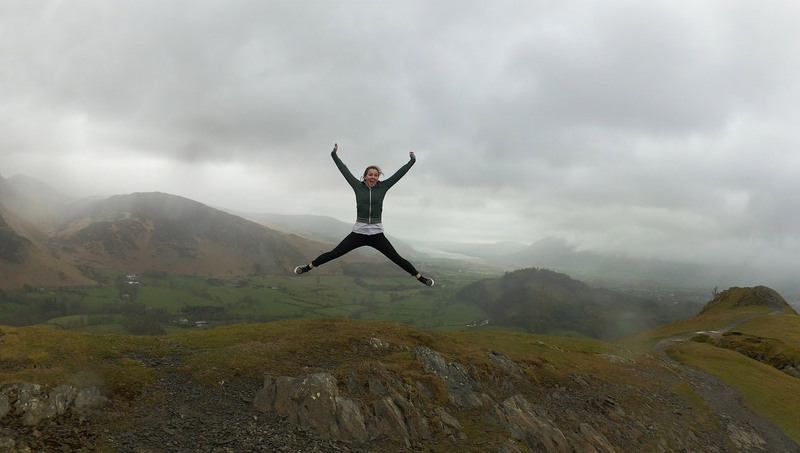 When I’m not galivanting around the world I like to keep super active, I go to the “Never Stop London” boot camps and on trail runs that are set up by The North Face. Their sessions are always really challenging yet rewarding and I have met some incredible super-humans there. 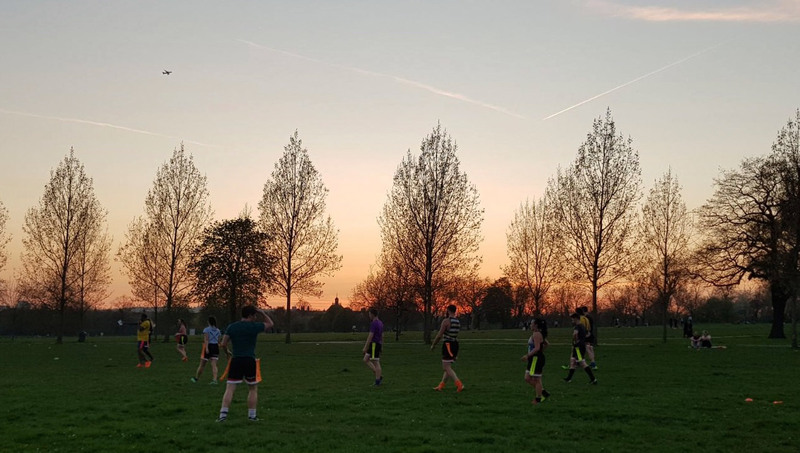 The training I do with “Never Stop London” gets put in to action at Try-Tag Rugby; there are leagues all over the city and I compete in Finsbury Park and Canada Water at the moment. It’s such a popular team sport with a great social scene; we regularly hang out at the pub and tag tournaments. We even organize trips away, just this weekend we drove in convoy to the Mumbles in Wales where we explored the coastline, it was absolutely beautiful! I’m also training for the Hackney Half Marathon with my housemates on the 20thMay… wish me luck!